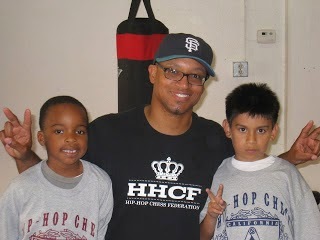 Hip-Hop Chess Federation Summer Camps Start June 9, 2016!!! The HHCF/ CTRL Industries "Technique is King" Shirt Drops TOMORROW!! 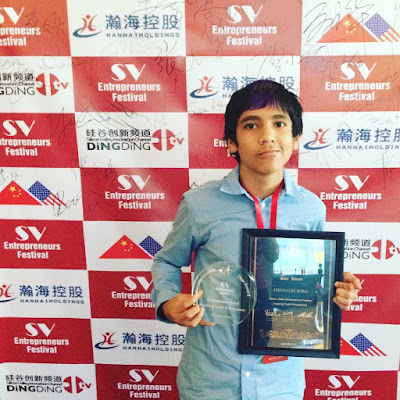 13 Year Old Blind Chess Player Wins Technology Award for Phone App Idea!